Jacqueline M. Aldrich, born and raised in Chicago, Illinois, earned her Bachelor of Arts degree from North Central College in Naperville, Illinois. During her undergraduate studies, she majored in Political Science and competed on North Central College’s Mock Trial team taking 3rd place in the 2003 Regional Competition and competing in the 2003 National Competition. Upon graduating with honors, Jacqueline attended The John Marshall Law School, where she participated in The John Marshall Law Review and was appointed Associate Justice of the Moot Court Executive Board in 2005. She also competed in the Fred F. Herzog Moot Court Competition and the Prince Evidence Moot Court Competition in Brooklyn, New York in 2006. During law school, Jacqueline clerked for Ronaldson and Kuchler, LLC, assisting with various personal injury and workers compensation cases. Jacqueline had a passion for criminal law, which led her to Kreiter and Gibbons & Associates during her third year of law school. She was promoted to Associate Attorney upon graduation and admission to the Illinois Bar in 2006. While at Kreiter and Gibbons, she practiced criminal law, which included substantial work on criminal appeals. 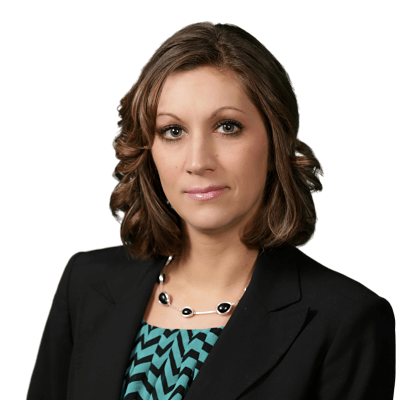 Before co-founding Aldrich & Siedlarz Law, P.C., Jacqueline continued to practice criminal and appellate law at Wolfe & Stec, Ltd., where she also began her career as a family law attorney in 2008. Attorney Jacqueline Aldrich is a firm believer in standing up for her clients' constitutional rights when facing criminal charges and understands that all of her clients need a compassionate ear and someone to be their voice during life-changing events.